There’s more to buying an expensive perfume than meets the eye. A good perfume is not just about the price or the name–but the nose behind it, the identity of a perfume house, and the philosophy it’s created with. Hence, concept perfumes created by niche perfumeries have risen to prominence in the past decade or so. Brands that make nothing but perfumes and scented products have replaced do-it-all luxury brands on beauty shelves. Thanks to their good execution, fragrance designers have become a force to be reckoned with and people want to invest in their products. If you’re one of them, and are looking to save for a special perfume–check out these perfume houses. Common, everyday notes like freesia, rose, and grapefruit get an upgrade in the hands of Jo Malone, and become so much more modern. A perfume designer who grew up making her own perfumes with flowers from her garden, her creations are supposed to be (or recommended, if you will) worn layered with each other. If you want to be blown away, check out the brand’s Marigold and Jasmine Sambac scent. At eight to ten thousand rupees, it doesn’t come cheap–but is unique and sophisticated enough to enchant your nose. Oh, and the name is pretty much exactly what it smells like, and the scents are never a complicated bouquet of incompatible notes. 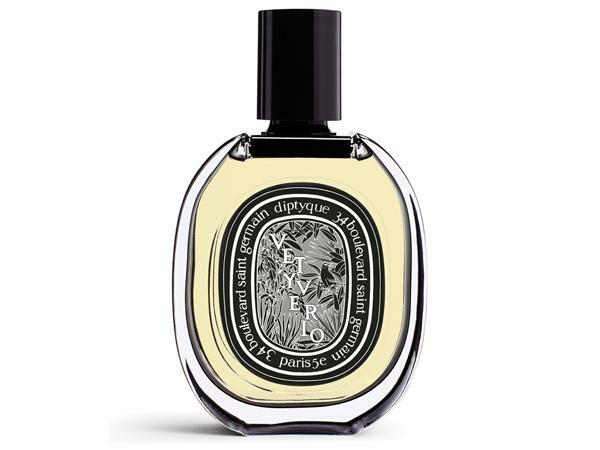 A furnishings house initially, Diptyque is now famous for its scented candles, and for those who want their fragrances in bottles–perfumes, too. That’s why many of their fragrances are of the kind you’d spray around your home or want in a wax form. Be it the woody Philosykos or the balsamic L’Eau Trois–their scents lean on the aromatic, smoky side, reminding one of a haze of scented incense. Priced at Rs 6,000 and upwards, it’s not for everyone–and that’s what makes it good and bad. 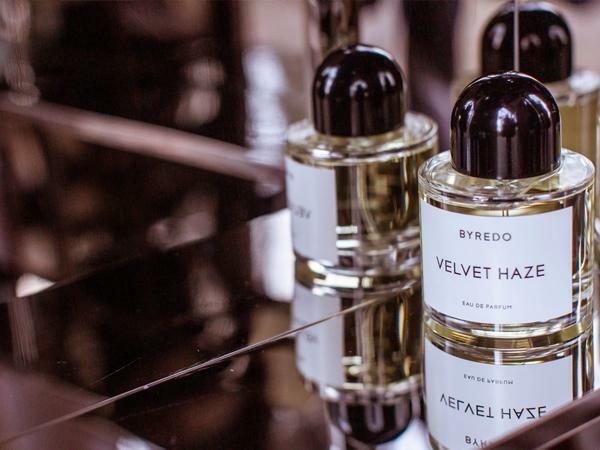 When you read the names of Byredo’s fragrances, you will realise that the perfumer’s process involves taking a note and using it to convey an emotion that immediately evokes nostalgia. Strange names like Elevator Music, Rose Of No Man’s Land, and Rodeo make a lot of sense when you smell the high-quality scents. 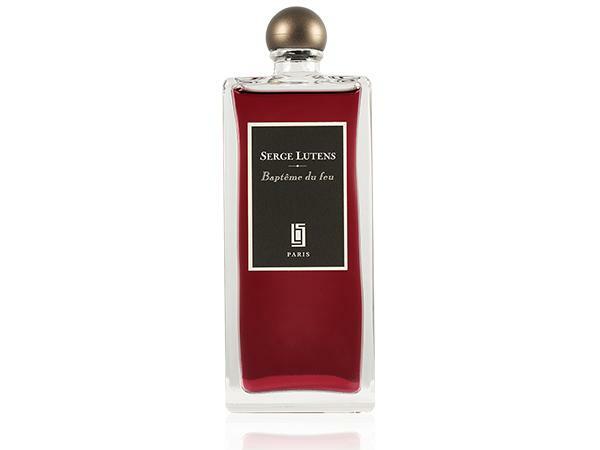 You might think it’s unconventional in terms of concept, yet it does exactly what scents should–make one nostalgic. At around Rs 15,000, these bottles don’t come cheap, but are items you’ll probably cherish. 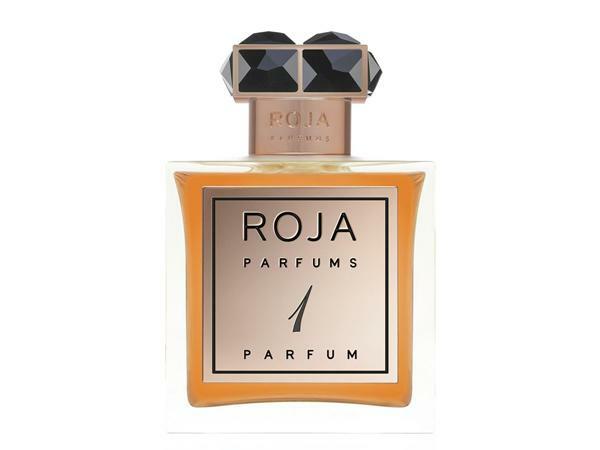 Recently launched in India, perfumer Roja Dove’s label is among the most esteemed today. With lines inspired by Russia and fragrances like Karenina; and a Haute Luxe collection with divine orris root notes in A Goodnight Kiss–this is as premium as perfumes get. Of course, they also have the Aouds, the rich Gulf collections, and more. With a steep price tag of Rs 70,000 and upwards, though, this is more like a piece of jewellery than a bottle of perfume. Le Labo has a very unique philosophy: they label their perfume names according to the number of notes in it. So, in addition to mentioning the main accord in the perfume name, they also number them. 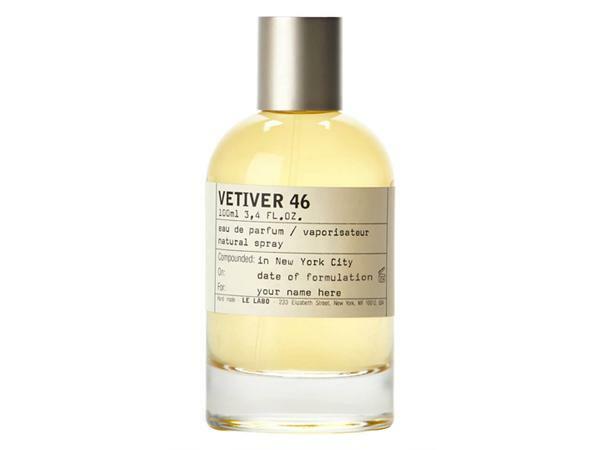 This uncomplicated approach not only makes sense–but gives the buyer an idea about what went into making it, like, Santal 33 and Vanille 44 Paris. They can cost as much as Rs 31,000, so don’t be fooled by the fuss-free packaging! A whiff of Chai Musk from the brand evokes memories of ginger tea, milk, sandalwood we’d often smell in our homes, and a host of such smells that beautifully convey India as an emotion. Calicut, on the other hand, contains all the notes of the locally-grown spices from Kerala, be it cardamom, black pepper, nutmeg, or vetiver. The prices range between six and seven thousand rupees, which is a steal, considering the quality. The intoxicating, woody, spicy, and nutty fragrances made by Lutens are known for the heavy warmth they exude. Even the cooler, wetter fragrances have a smokey woodiness to them that makes everything smell maturely sensual and fit for an evening out. Lovers of saccharine gourmands and fruity mists stay away, because this is all about intense white florals, balsams, spices, and dry, grown-up warmth. As the name suggests, this is a house purely dedicated to colognes. The fresh and clean citrus notes are this brand’s signature, with fragrances like Pomelo Paradis and Clementine California being cult favourite hot sellers. If you love men’s perfumes, the scent of lime soaps, and a clean, just-showered fragrance, you should give this brand a try. The prices start from Rs 5,000 and go upto above Rs 10,000 for 100ml bottles. Among the more reasonably-priced options on this list, Ajmal is less of a traditional perfume house and more of a commercial ‘has-it-all’ for those who don’t have something specific in mind, and can’t spend an outrageous amount. 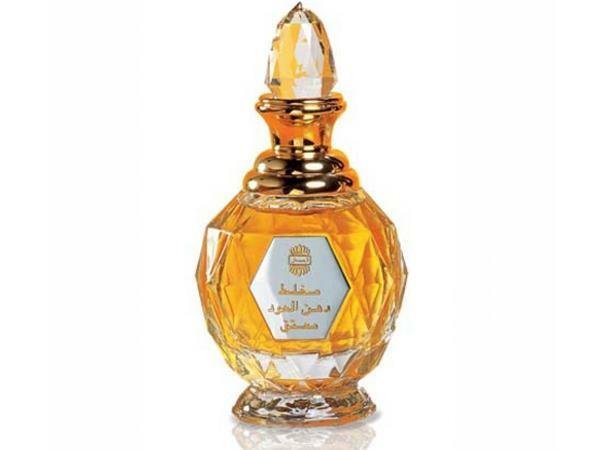 Most of the perfumes have a woody and powdery quality which is often associated with Arabian oudh and rose scents–and boast of intense, sillage common only in attars. 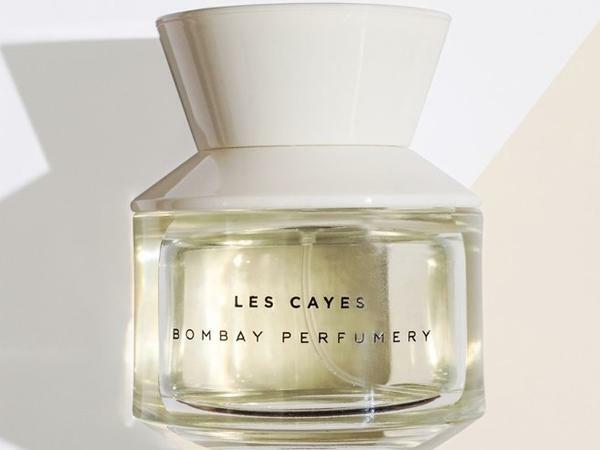 When the prices start from Rs 1,500 and you get a decent, long-lasting perfume for around three to four thousand rupees–it’s quite worth it!